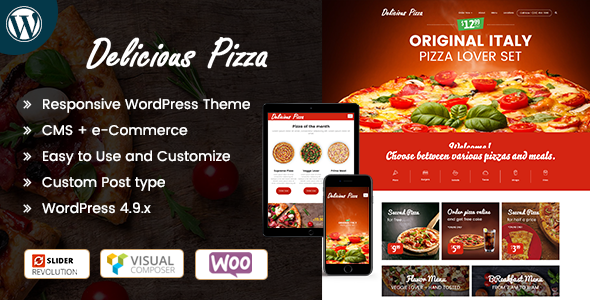 Restaurant – Responsive WordPress Theme can be used for Multipurpose websites. Whether you have a restaurant or coffee shop or a small food outlet.  This website is designed for small and medium industries.